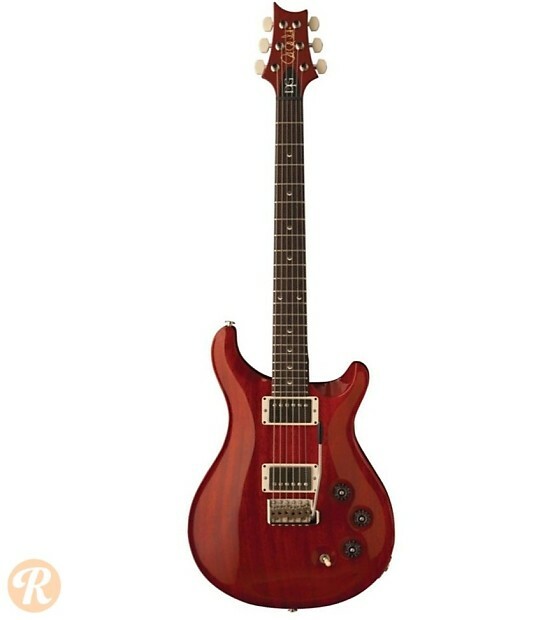 Designed to the specifications of Texas session player David Grissom, the PRS DGT is a McCarty-like PRS model with bird inlays and a 22-fret neck. The body overall is a bit thicker than comparable PRS models, and the neck profile and wiring setup is custom built to Grissom's preferences. 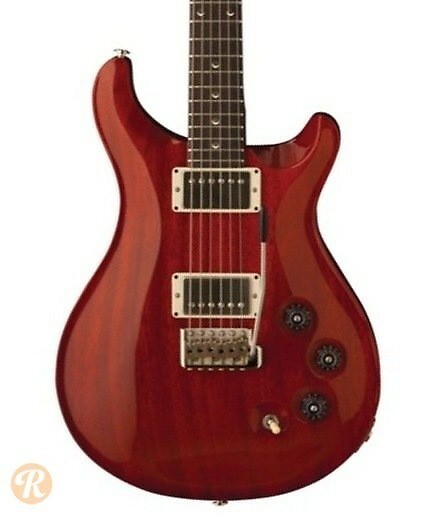 Like other PRS models, this guitar is available with a figured 10-top which adds to the value.